How can animals help in the healing process? In my therapy practice I work with both dogs and horses. Research has shown that being in contact with animals can lower our stress levels, calm us and help us to relax, and these benefits extend to incorporating animals into therapy*. Animals experience people in the moment, and respond entirely to how, rather than who, we are; animals do not judge us for our appearance, our status or our family background. With them, we can be unreserved, and emotionally honest, knowing that the most painful disclosures won’t offend or deter them. Their warm, soothing presence offers us an uncritical ear and a calming touch. However, their instincts mean they have no inhibitions in reflecting our negative behaviour back to us. 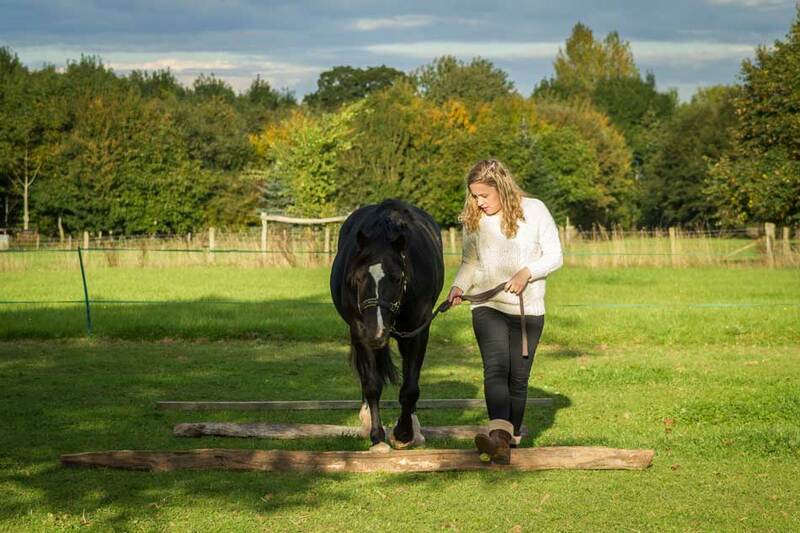 With animals we can discover different ways of being, we can experiment with exploring our feelings and changing our behaviour, knowing that we will receive instant and totally unbiased feedback, which is always constructive rather than negative. ​Thousands of years of domestication has instilled in dogs an uncanny ability to read human emotions, and an instinct to form attachments with us and include us in their ‘pack’. 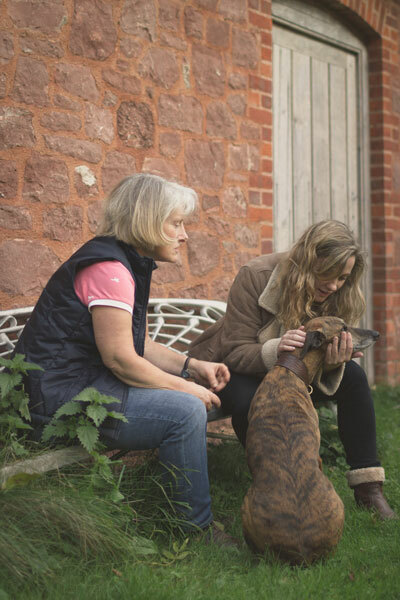 The presence of a friendly dog in the counselling room can provide a sense of security and reassurance, helping you to build a trusting relationship with the counsellor. Its affectionate greeting can encourage you to unburden your difficult feelings, whilst stroking or hugging a dog can provide comfort at moments of emotional vulnerability. ​What is the role of a dog in counselling?